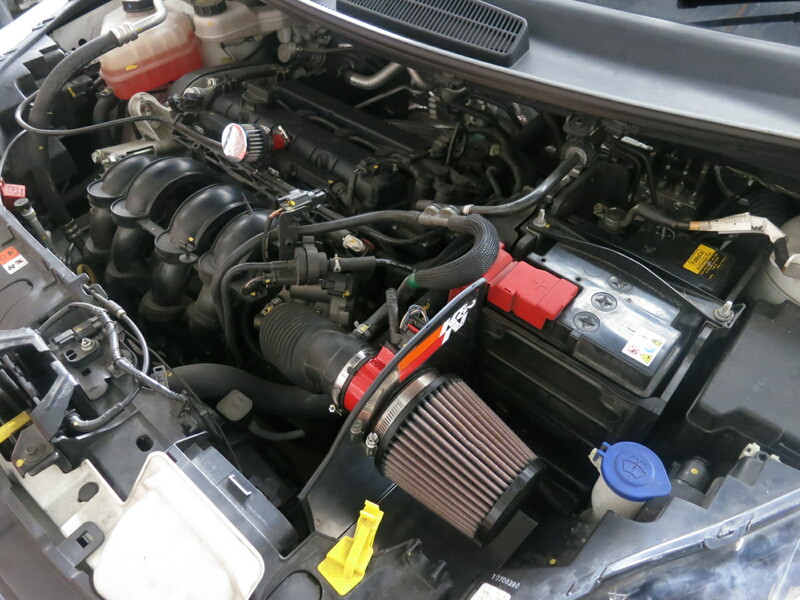 PACKAGE :- A. Speedwork Turbo Kits 1. Speedworks Intercool .. Performance Brake Discs Cross-drilled and slotted performance brake discs for ultimate brakin ..
PACKAGE :- A. Speedwork Turbo Kits 1. 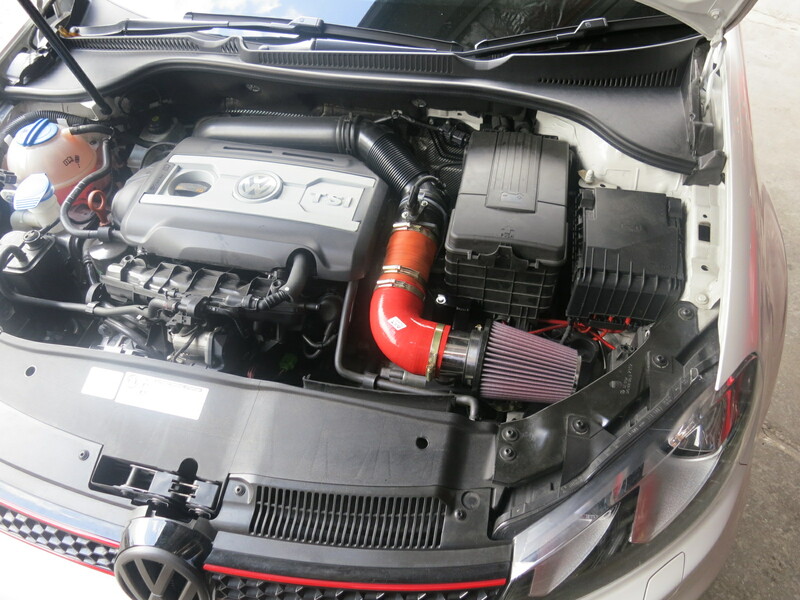 Speedworks Inter ..
PACKAGE INCLUSIVES:- A. Speedworks Complete Supercharger Kit RM 11500.00 ..
K&N Recharger Filter Care Service Kit Original from K&N USA Cleaner and Oil .. The Stainless Steel Heatshield (provide the cool air intake through their fully covered up design & heat reflection) for open pod filters can be customized for RM 300. Please order separately.